Microsoft Office software is used in education, as well as in virtually all business, technical, and professional jobs. It's a must for small business and entrepreneurs. 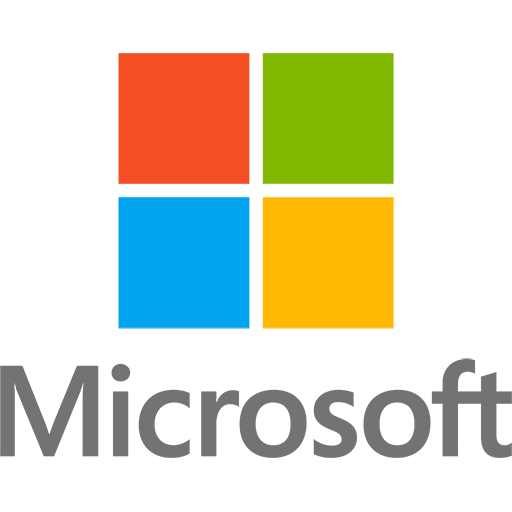 Over two million Microsoft Office Specialist certificates have been issued, and Microsoft currently grants approximately 38,000 certificates per month. SecureNinja's authorized MOS (Microsoft Office Specialist) Word-Excel-PowerPoint 2010 training and certification boot camp is offered in most cities nationwide including Washington, DC, New York City, San Francisco and San Diego. This hands-on training training program will teach you to be proficient in Microsoft Office 2010: Word, Excel, Power Point. The certification benefits business workers who want to present themselves as truly knowledgeable and differentiate themselves in a competitive job market. It also helps hiring managers make job placement decisions. Managers who hire candidates with a Microsoft Office Specialist certification are helping minimize training costs.You will return to your workplace with the skill necessary to suceed coupled with an industry leading certification. Those with a general understanding of Microsoft Word, Excel and PowerPoint. This course is also intended for persons interested in pursuing MOS: Microsoft Office Specialist in Microsoft Word 2010, Microsoft Excel 2010 and Microsoft PowerPoint 2010. Apply different views to a document. Apply protection to a document. Apply a template to a document. Apply font and paragraph attributes. Navigate and search through a document. Apply indentation and tab settings to paragraphs. Apply spacing settings to text and paragraphs. Manipulate tables in a document. Apply bullets to a document. Apply and manipulate page setup settings. Construct content in a document by using the Quick Parts tool. Create and manipulate page backgrounds. Create and modify headers and footers. Insert and format Pictures in a document. Insert and format shapes, WordArt, and SmartArt. Insert and format Clip Art. Apply and manipulate text boxes. Print a worksheet or workbook. Personalize environment by using Backstage. Apply and modify cell formats. Create row and column titles. Manipulate Page Setup options for worksheets. Create and apply cell styles. Apply cell references in formulas. Apply conditional logic in a formula. Apply named ranges in formulas. Apply cell ranges in formulas. Create charts based on worksheet data. Create and modify images by using the Image Editor. Share spreadsheets by using Backstage. Configure the Quick Access Toolbar. Construct and edit photo albums. Apply slide size and orientation settings. Edit video and audio content. Apply built-in and custom animations. Apply effect and path options. Apply and modify transitions between slides. 8.2. Set up slide shows.